The New York Yankees recently announced the creation of the Yankees-Stonewall Scholars Initiative to commemorate the upcoming 50th anniversary of the Stonewall Inn uprising and celebrate the achievements of New York City Public School graduating seniors who have demonstrated academic achievement, a commitment to equality and impactful support for the LGBTQ community. The recipients of the awards will be celebrated at a game at Yankee Stadium during the Yankees’ homestand from June 17-26, 2019. 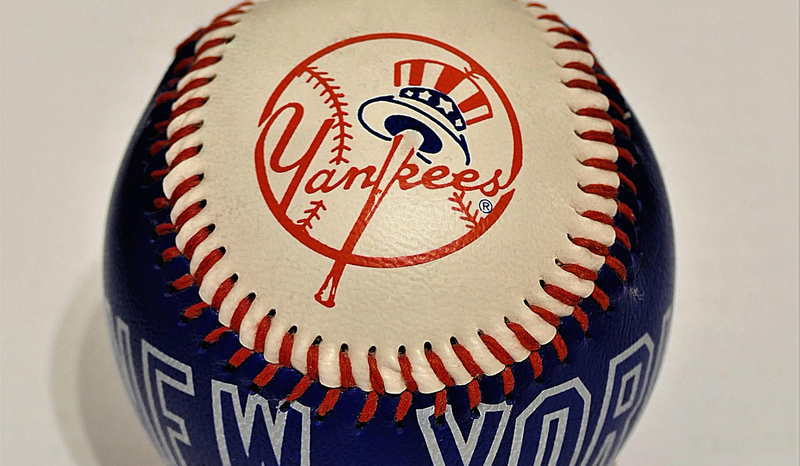 Events at Yankee Stadium will include representatives from the LGBTQ community, New York City Department of Education, New York City government and Stonewall Inn. Each summer, New York City hosts NYC Pride, which includes its famed Pride March. In 2019, New York will simultaneously be the home of WorldPride 2019, commemorating the 50th anniversary of the Stonewall Uprising. This sixth edition of WorldPride will be the first held in the United States and the second held in North America. The event, also branded “Stonewall50,” is headlined by the theme “Millions of Moments of Pride,” representing the invaluable and countless experiences every person encounters during annual celebrations and commemorations around the world.